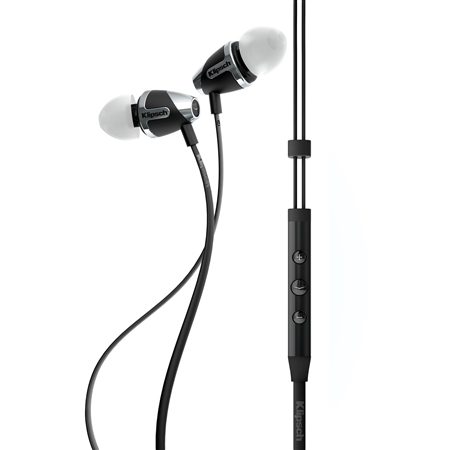 Our award-winning drivers deliver a full range of frequencies, allowing you to experience your favorite artists like never before. 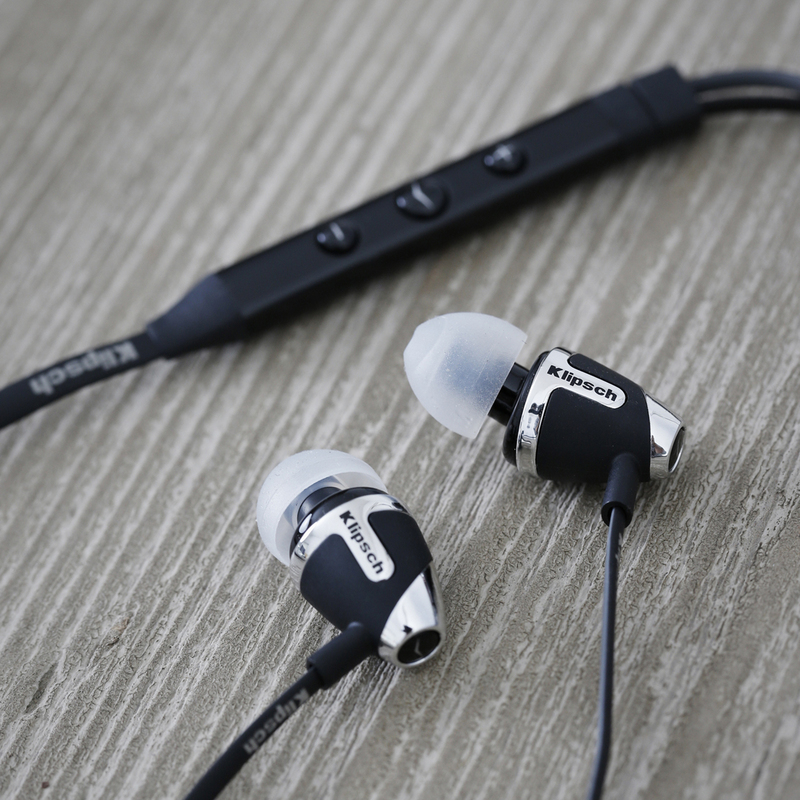 And with the S4i headphones' comfortable design and durable structure, you can play your passion endlessly.of the S4i headphones. 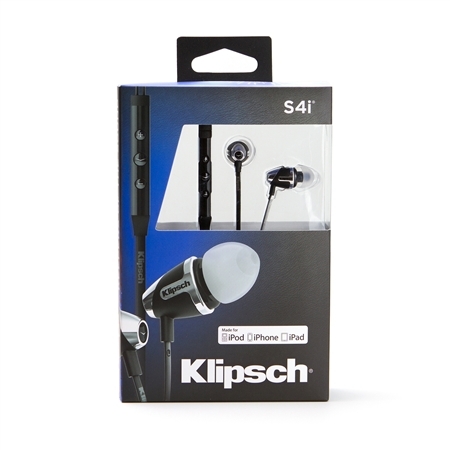 Designed for audiophiles’ favorite Apple products, the S4i comes with a three-button control and mic, allowing you to control the concert and your phone calls. The genesis of something very, very special occurred in a tiny tin shed in Hope, Arkansas in1946. 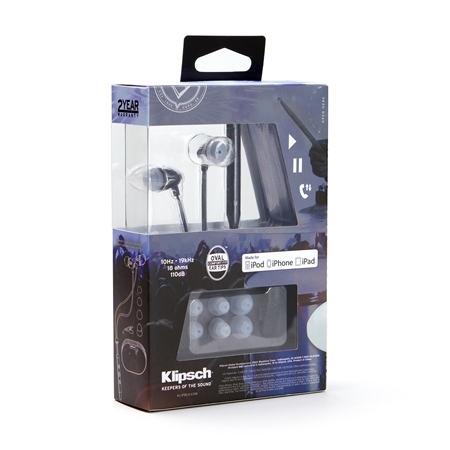 When Paul W. Klipsch invented the Klipschorn, he gave rise to a technology that would impact generations of music lovers. 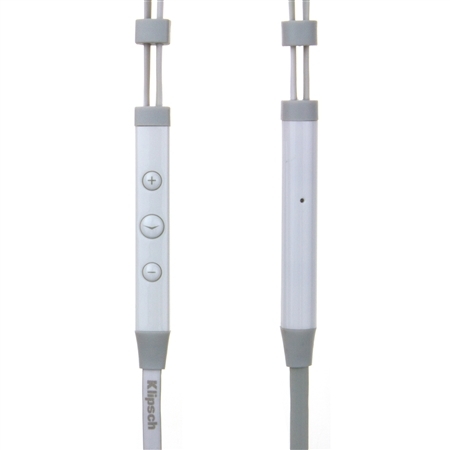 Today, PWK's passion and principles still grace every product we make. 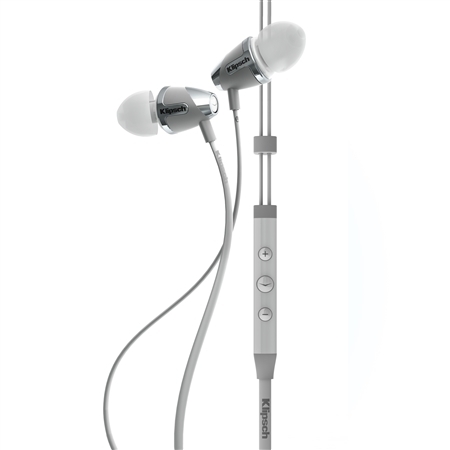 Offering the same award-winning acoustics as the S4, the S4i is equipped with an 8.5mm dual magnet micro-speaker. This advanced audio technology covers a wide frequency range, while delivering dynamic detail for crisp highs, warm mids and deep, smooth bass. 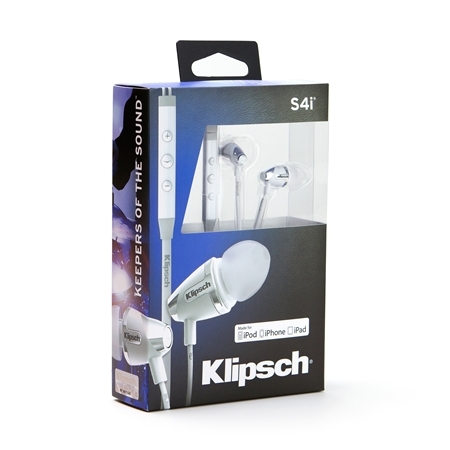 When it comes to comfort, no one beats Klipsch headphones. 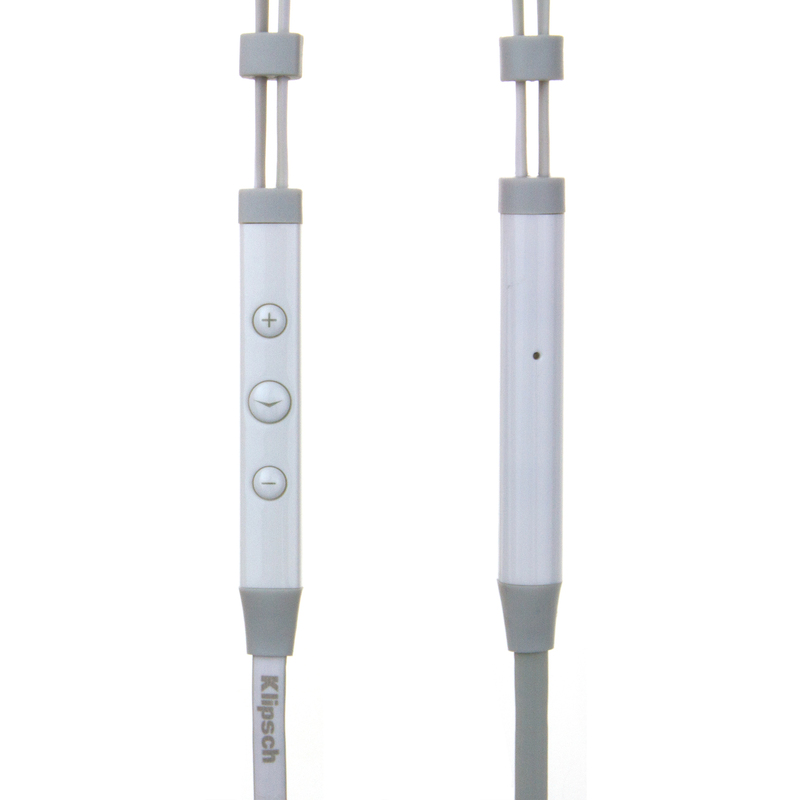 Our patented oval ear tips naturally fit the contours of your ear canals, providing a secure fit and comfortable long-term wear. 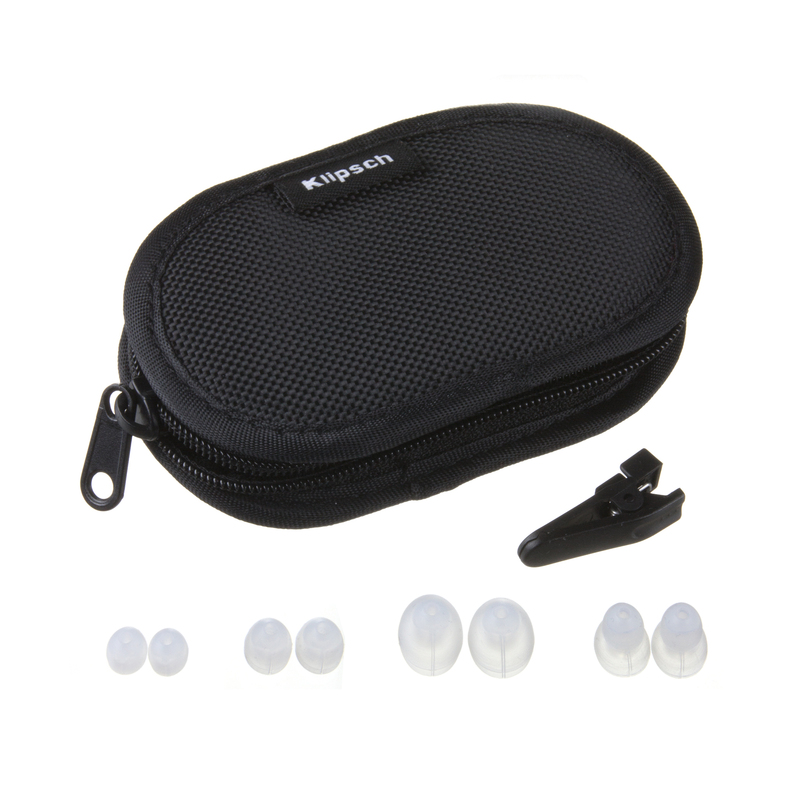 With these exclusive ear tips, you’ll also get superior noise isolation, a characteristic that lets you enjoy music at lower, safer volumes, as well as achieve excellent bass response. 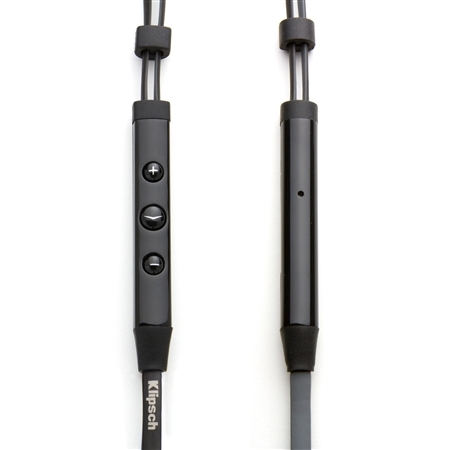 In addition to unequaled comfort, these patented oval ear tips create a perfect acoustic seal to produce Klipsch's renowned, high-performance sound. 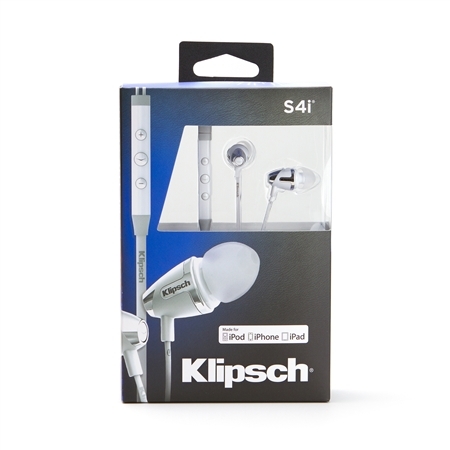 The S4i headphones' audio works with virtually any device that has a standard 3.5mm headphone jack and features an Apple-based mic and three-button remote for taking calls and controlling music on iPods, iPhones or iPads. Located on the back of the remote is a directional mic for hands-free, crystal clear phone calls. Available in black or white, the S4i headphone comes with four pairs of different-sized patented oval ear tips, clothing clip and a protective carrying case. 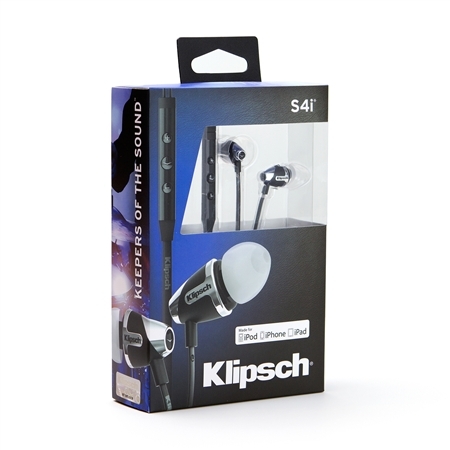 The S4i also includes a 2-year warranty so you can rest assured that your Klipsch headphones will provide years of listening enjoyment.